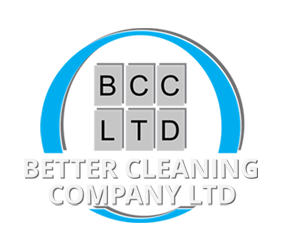 Better Cleaning Company is a corporate member of The British Institute of Cleaning Science. We recognise the importance of ensuring our company is supported by this award winning body. The BICSc provides cleaning companies like ours with their training requirements ensuring that today's cleaning operatives meet today's standards. A scheme dedicated to ensuring a nationally accepted and recognised standard for Health and Safety. The ultimate global benchmark for quality management which helps our company meets the needs of our customers. The Environmental Management System that helps our company to reduce its carbon footprint and lower costs. This international standard has allowed us to set up a fully integrated and effective Environmental Management System (EMS) that has streamline our operations. Better Cleaning Company are a registered member of SAFEcontractor Health & Safety accreditation scheme, ensuring we keep up with the latest H&S regulations providing our clients with peace of mind. Better Cleaning company employees are trained by DOFF, who are a key member of our supply chain. Aimed at improving site workers' competence to reduce accidents and drive up on-site efficiency. 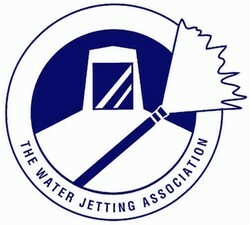 Better Cleaning Company employees are trained by the WJA. We are proud to be associated and fully compliant with all their recommendations.